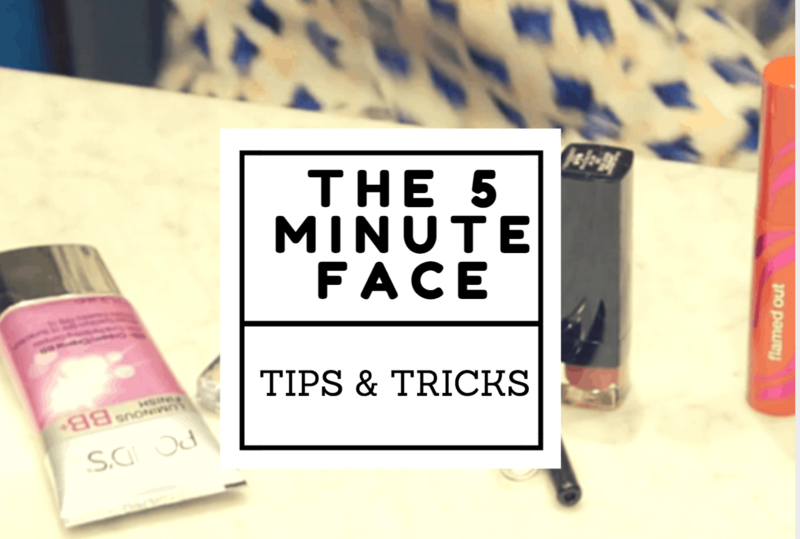 Everyone always talks about the 5 Minute Face! Well, I’m actually going to show you what to use if you are attempting to perfect yours. I teamed up with Audrey McClelland from Mom Generations, Nicole Feliciano from Mom Trends and CVS to create this beauty video that will provide you the tips and tricks you need to get started. You just need a few go-to items and you need to have them on hand. My personal favorites? An eyeshadow stick — in the video I saw eyeliner stick UGH SORRY! You can take this with you to touch up throughout the day but this is pretty much where I start every morning. I only have a limited amount of time to get ready in the morning and I know how to make the most of it! Everything seen in this video was purchased at CVS which means that I didn’t break the bank while staying on top of today’s beauty trends. And remember, if you don’t like something that you bought, you can always return it (used or unused) thanks to the CVS Money Back Guarantee. Just be sure to hold onto your receipt!! I love this promise because it means I can get a little daring with my color choices. If they don’t work on my skin type / color, then I can swap them out for new ones or just get my money back! Amazing! And remember — every qualifying beauty purchase brings you that much closer to a reward!! As a CVS Beauty Club Member, you can earn $5 Extra Bucks for every $50 you spend. WOOT! Be sure to watch the video to see Audrey, Nicole and my 5 minute faces!! Would love for you to see exactly what we do! Do you have any beauty tips you’d like to share? Leave them in the comments below! * I’ve teamed up with CVS to help promote their CVS Beauty Club.